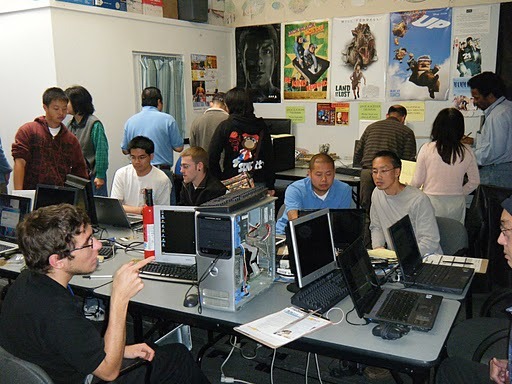 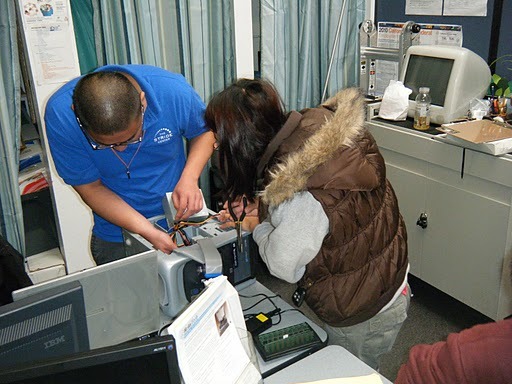 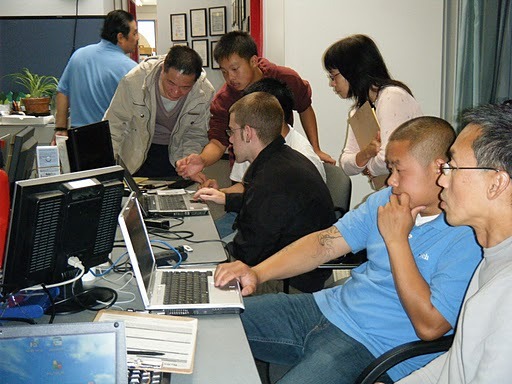 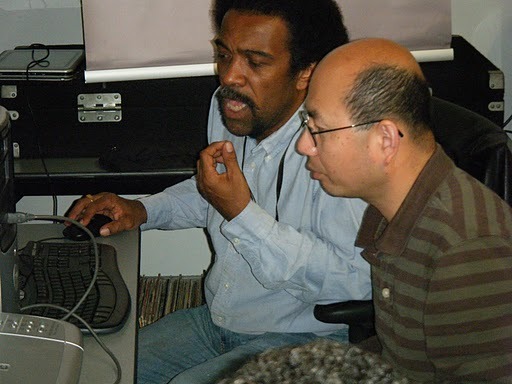 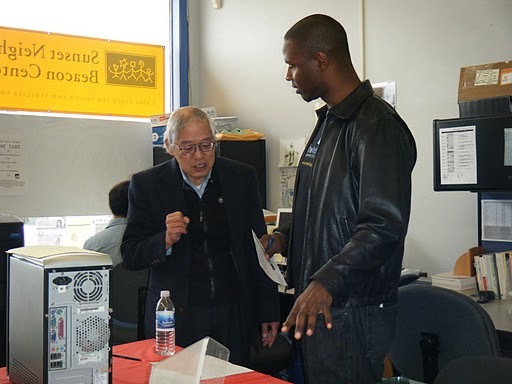 The Sunset Neighborhood Beacon Center's Community Technology Center (CTC) serves everyone from students to seniors. The free classes and an open community lab are very popular. 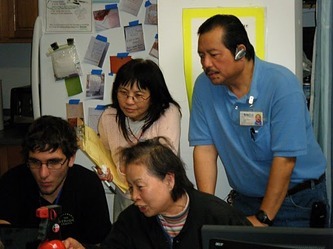 Now many low-income Sunset seniors are eager to start using the Internet at home, but they have equipment that is not working and software is often too expensive. 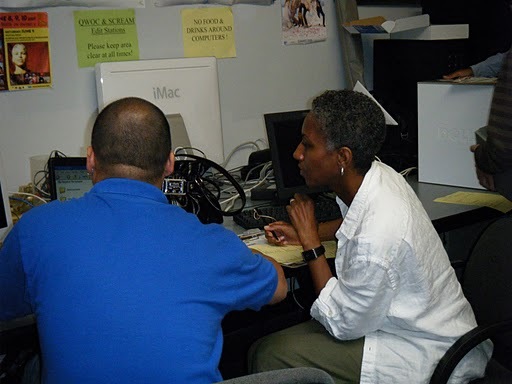 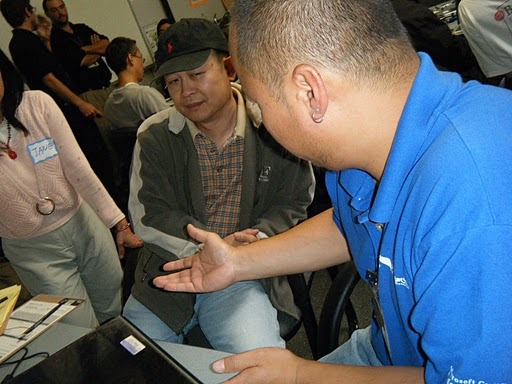 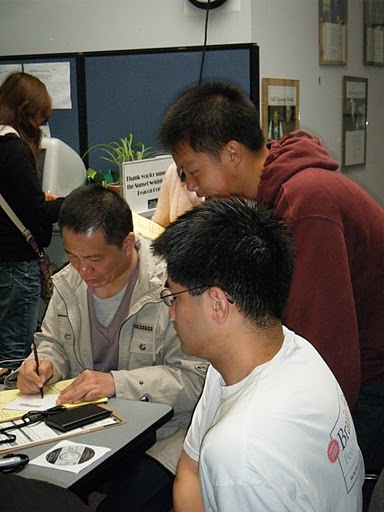 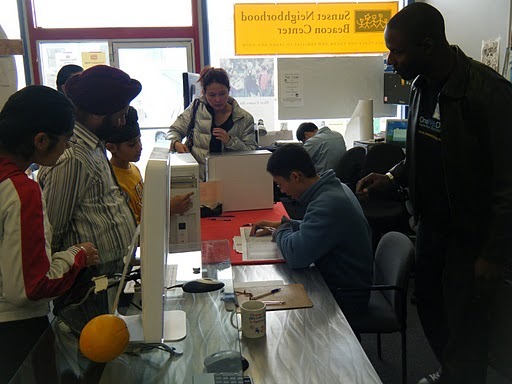 At this event, certified Reliatech technicians and volunteers diagnosed computer problems for 30 Sunset residents and made simple repairs so they can get online. Bilingual Cantonese-speaking volunteers greeted people, answered questions about the event and helped to translate for the technicians.